Five years ago I was working a lot for CNN. We were constantly doing reports on the H1N1 pandemic. You can actually go on YouTube and check out my channel: drjorgemd and see me discuss it ad nauseam with Anderson Cooper. It was estimated to potentially kill hundreds of thousands of people. Luckily enough people were vaccinated and a catastrophe of epic proportions was avoided. Well it is flu season again and guess what the predominant virus is: H1N1. Similar to the outbreak in 2009, this strain of the virus does not discriminate against age. It tends to hit adults aged 18 to 64 the hardest but elderly, children and those with chronic illnesses are still at risk. The good news is it’s not too late to get a flu shot and this year’s vaccine does cover the H1N1 virus. Whatever you do, don’t buy into the hype of all the myths and rumors surrounding the vaccine. 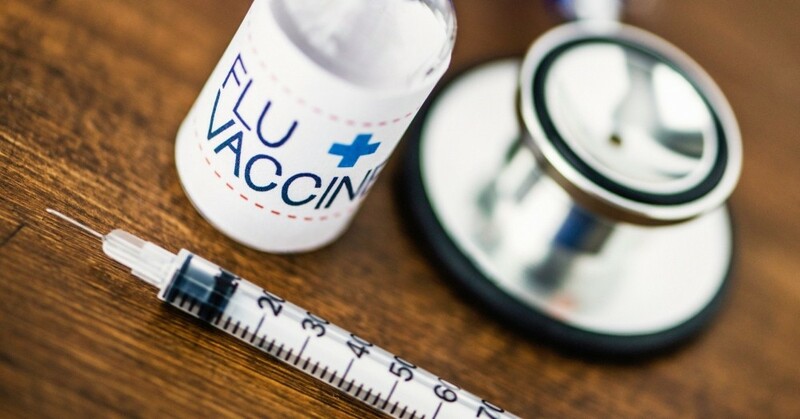 Studies have proven the flu shot to be safe and effective and a much better alternative to the risks of the flu itself. Check out a recent blog post in which I debunk the most common myths. 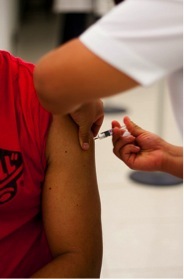 This year there are several types of flu vaccines. The trivalent shot protects against two influenza A strains and one influenza B strain. It’s available in a standard dose, a high dose for patients over the age of 65, an egg-free formula for patients with egg allergies and an intradermal shot that is injected into the skin instead of the muscle. The quadrivalent shot is new this year and protects against two influenza A and two influenza B strains. It’s available in a standard dose injection and a nasal spray. According to the Centers for Disease Control, influenza activity is widespread in 41 states right now and the virus is active in most areas across the country and U.S. territories. 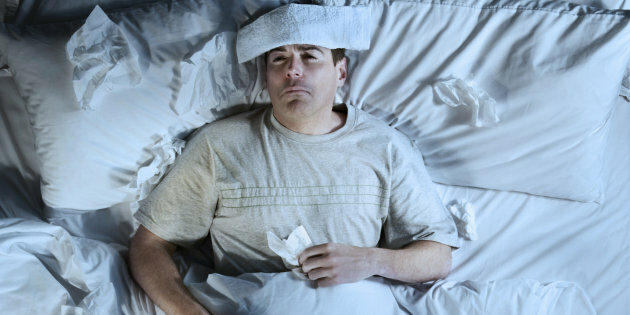 Flu season typically hits its peak toward the end of January to the beginning of February. So, it’s important to take precautions right away, if you haven’t already. Symptoms of the flu include a bad cough, high fever, runny nose, body/muscle aches and fatigue. The flu shot is the best way to prevent getting sick but it’s also important to avoid contact or close proximity to those who are sick, wash your hands frequently and avoid touching your nose, eyes and mouth. And if you do catch the flu, stay home to keep i from spreading further. Also be sure to get plenty of rest and drink lots of fluids.